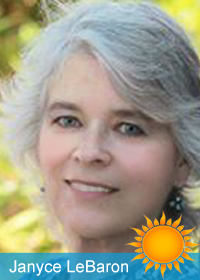 Janyce LeBaron has a passion for helping people learn about alternative healthcare and therapeutic grade essential oils. 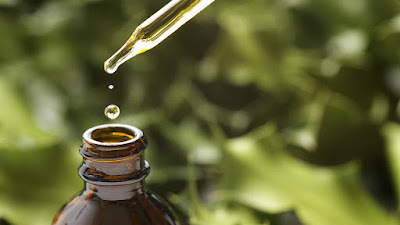 Janyce has been educating and assisting people for four years in the field of Essential Oils and Aromatherapy, and is knowledgeable in many ways. 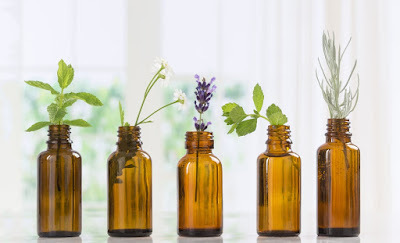 Everyone, including pets can benefit from the helpful properties of ancient and natural plant medicine, as essential oils can assist with both the physical and emotional aspects. 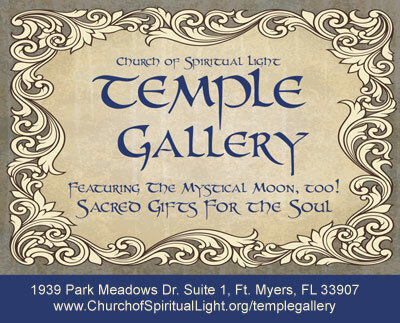 Janyce LeBaron will be offering ITOVI Scan with Aromatherapy. along with a complimentary sample just for you. 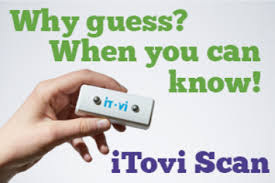 The iTOVi Scanner combines galvanic skin response (GSR), pressure sensor, temperature, and Bluetooth technologies to measure small changes in the electrical conductivity of the skin. After an iTOVi hand scan is complete, the data is processed through iTOVi’s complex proprietary algorithm, giving a deeper look at the small changes in the conductivity of the skin. Once the iTOVi scan is complete, a report will show you the results of your scan. The scan results are listed in priority based on the changes in the electrical conductivity of the skin providing you with insight regarding aromatherapy and essential oil options which may be of benefit to you. 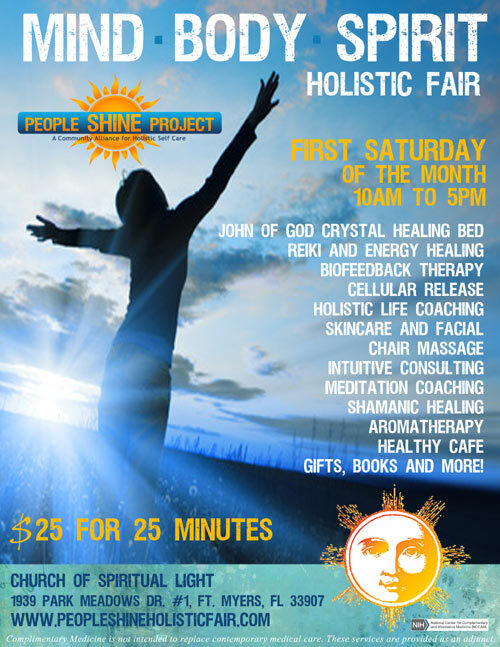 Janyce is offering iTOVi Scan with Essential Oils Aromatherapy at the People Shine MIND-BODY-SPIRIT Holistic Fair at $25 for 25 minutes.